Pep Guardiola has been announced to take over from Manuel Pellegrinni at the end of the season which has put Yaya Toure in a tight spot in the club. Yaya Toure was sold in Barcelona despite his fabulous performance as Barca’s defensive midfielder and now Pep is coming to take over at Manchester City where he has settled for years now. “But before leaving I hope he will win again the League and all the cups.“It’s not a question of whether Pep likes him or not. It’s life, you know. 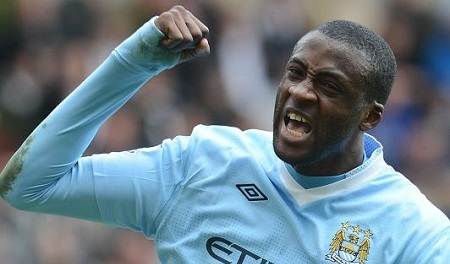 Yaya Toure might as well stay in the club due to his relationship with the Manchester City owners.